CHRIST THE CENTRE OF THE BIBLE. John. We`ve seen the Lord`s authority in Matthew`s account; are amazed at His humbleness shown as a Servant, in Mark; then appreciate His compassion for the many hurting in Luke. 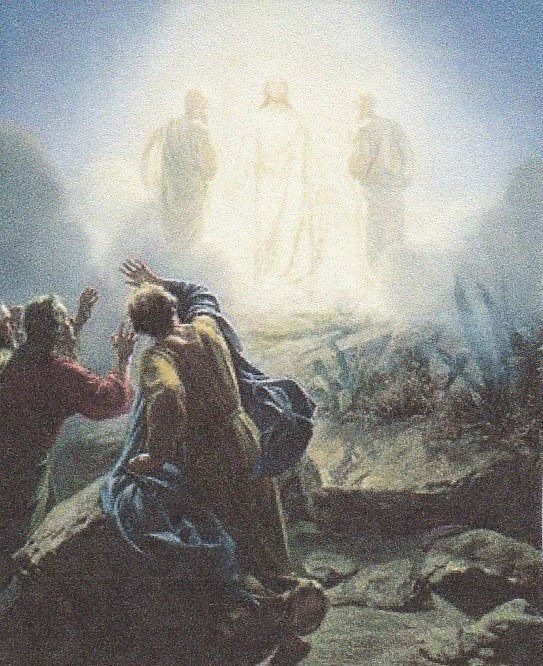 Finally in John`s picture of the Lord we stand in awe in the knowledge that He is actually God come in the flesh. He shows the Father`s heart, His mind and will. He became flesh in order that humanity might behold Deity in human form. Jesus reveals this relationship with the Father, a title which occurs over 120 times in this account and made these stupendous claims. As the Word, the mind of God then both eternal life and truth are revealed in Him. He reveals that the symbols of the Tabernacle and aspects of Israel`s history all point to Him - Deity. He is omnipotent. This is demonstrated in creation. Previous entry CHRIST THE CENTRE OF THE BIBLE. Luke. Next entry CHRIST THE CENTRE OF THE BIBLE. Christ in His Body.